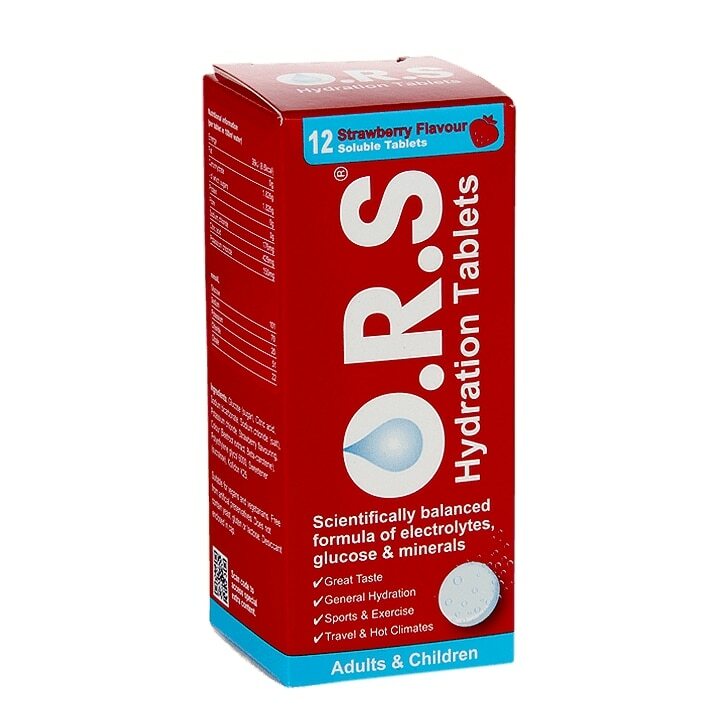 ORS Hydration Strawberry Soluble Tablets is rated 5.0 out of 5 by 2. Rated 5 out of 5 by Aisha123 from Best hydration tablets These are great! There so hydrating and such a lovely strawberry taste. I just put two in my water bottle and it keeps me alert and ready for the day. I also take these during ramadan whilst fasting and i dont even go thirsty. Best things... always stock up!